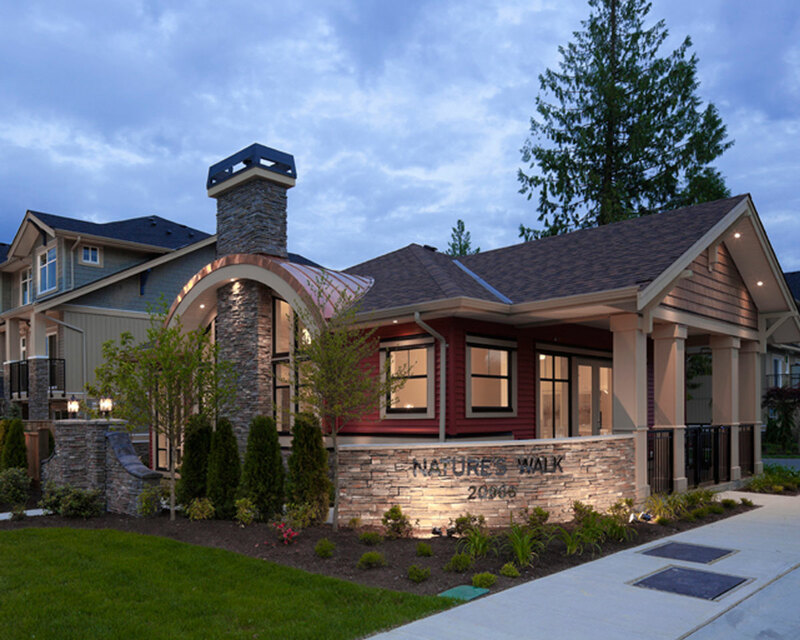 The GVHBA 2013 Ovation Awards finalists unveiled with lots of love for Surrey. 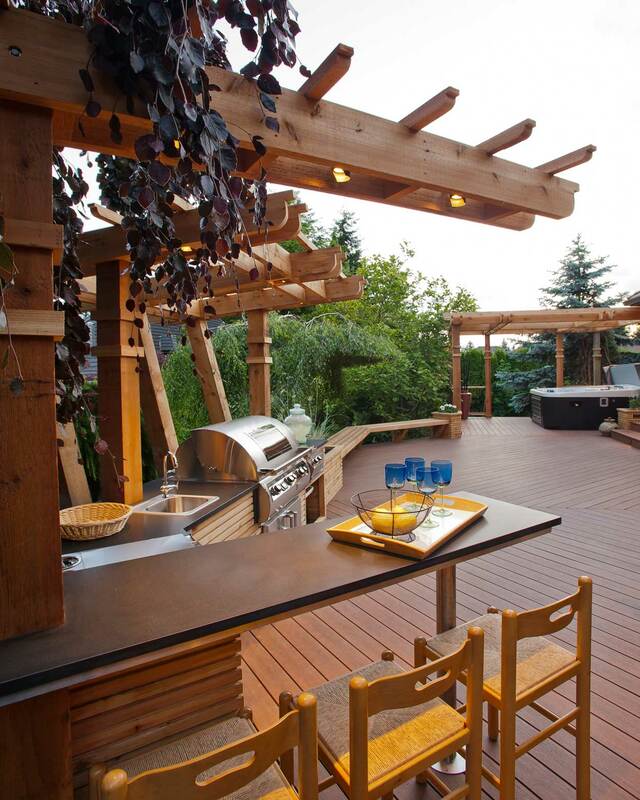 The Greater Vancouver Home Builders’ Association (GVHBA) has announced the finalists for the 2013 Ovation Awards. 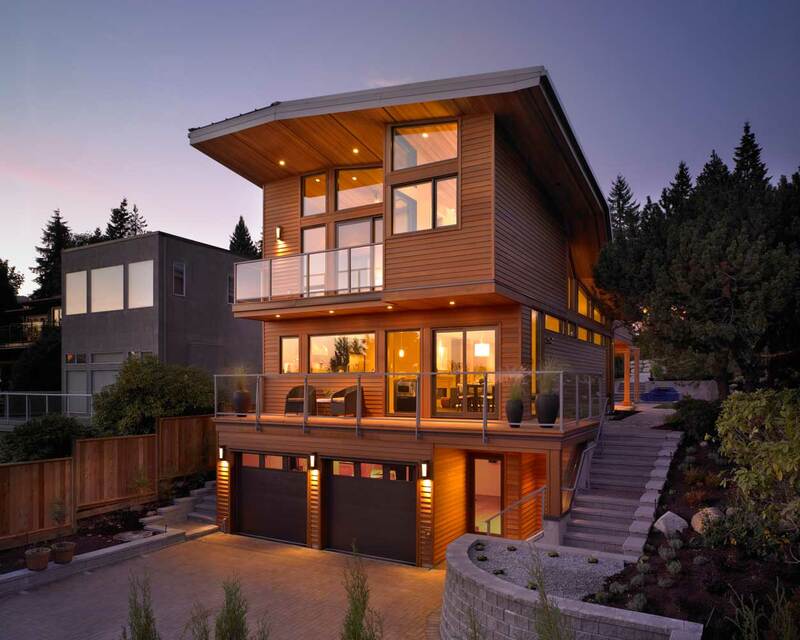 Best Single-Family Detached Home: Less than 2,000 s.f. Best Single-Family Detached Home: 2,000 – 2,999 s.f. Surrey Beer Club is happening this Thursday! Want to know what the casks will be?